Nabertherm's crucible furnaces are used in numerous areas of foundry. The crucible furnace is ideal for melting or keeping warm. The crucible furnace can be used manually or as part of an automated system. Nabertherm's crucible furnaces are particularly suitable for melting and casting of light, non-ferrous and heavy metals. The crucible furnace can reach a maximum temperature of 1400 °C (electrically or gas-fired). 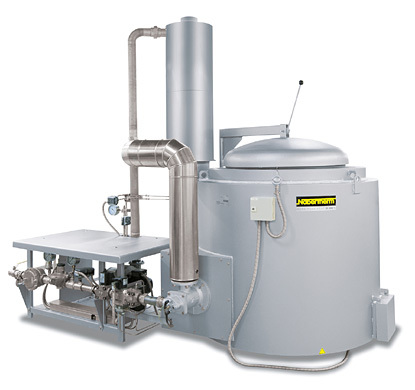 Further information on Nabertherm crucible furnaces.